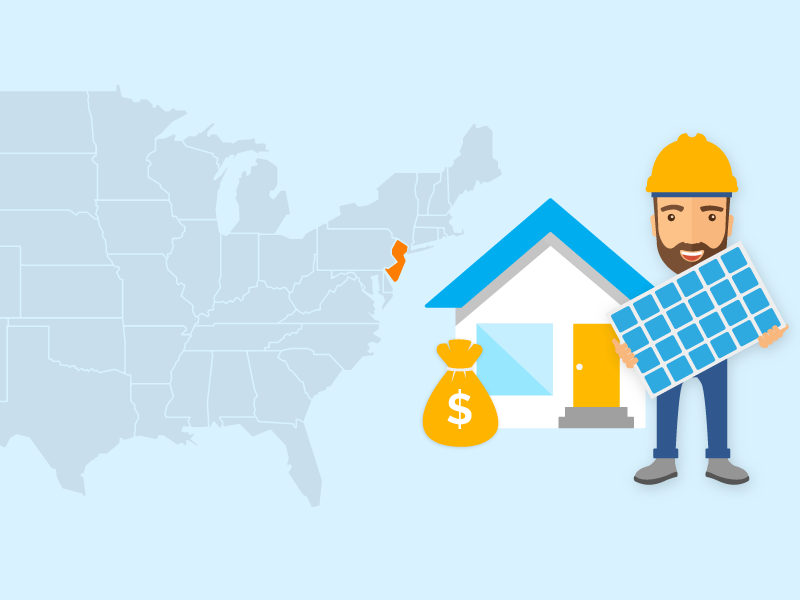 No matter where you live in the US there are a ton of options for solar power installers, but there are a few that are more well known than others, among them, SolarCity, Sunrun and Vivint Solar that offer solar power and other services in a number of states. Between the three companies, they’ve installed more than 500,000 of the more than 1 million rooftop solar installations across the US. They’re like the Home Depots and Lowes of the solar industry—in fact, you can find the solar installers advertising in large box stores—as opposed to the mom and pop shops. Before we can do a direct comparison of the companies and how they distinguish themselves from each other, we need to understand what they offer and how their offerings differ. Each offers multiple financing options for solar photovoltaic rooftops. Of course, each offer outright purchases. They also offer solar loans under which the homeowner assumes ownership of the solar array and its equipment. The loans are usually offered by third parties through the solar installers. 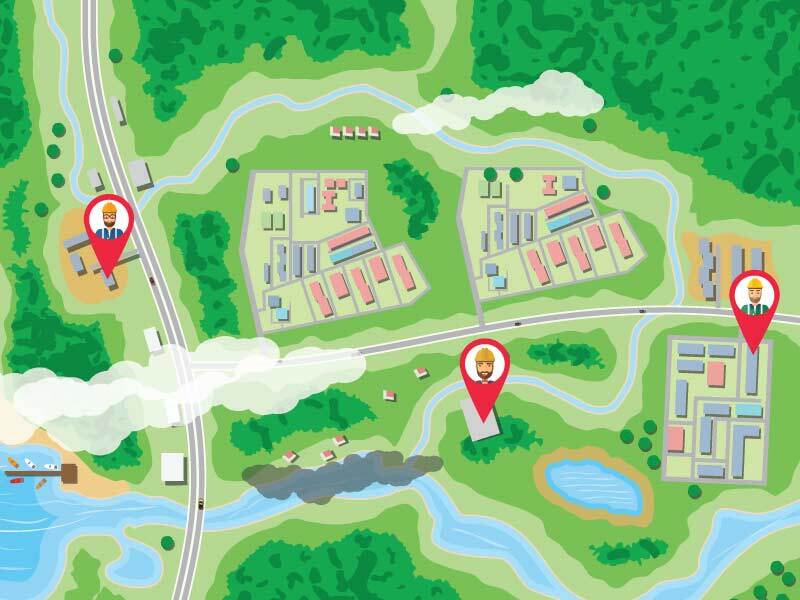 The companies also offer power-purchase agreements and leases. 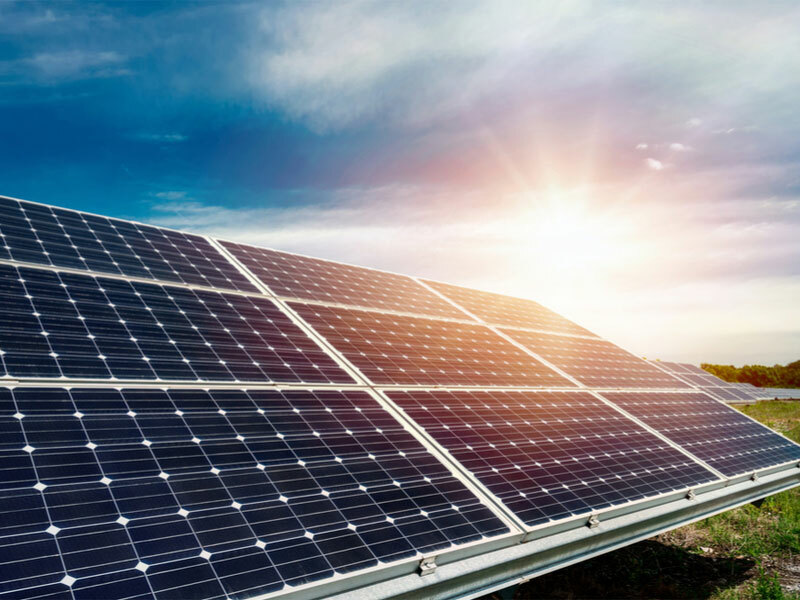 Under these agreements, the solar installer owns the solar system on the homeowner’s rooftop and the homeowner either pay a fixed payment for the system or pays for the power the system produces on a monthly basis. If you’re interested in going with one of the big installers you should also consider whether or not you’re looking for other home services. Each offers residential energy storage systems, for instance. 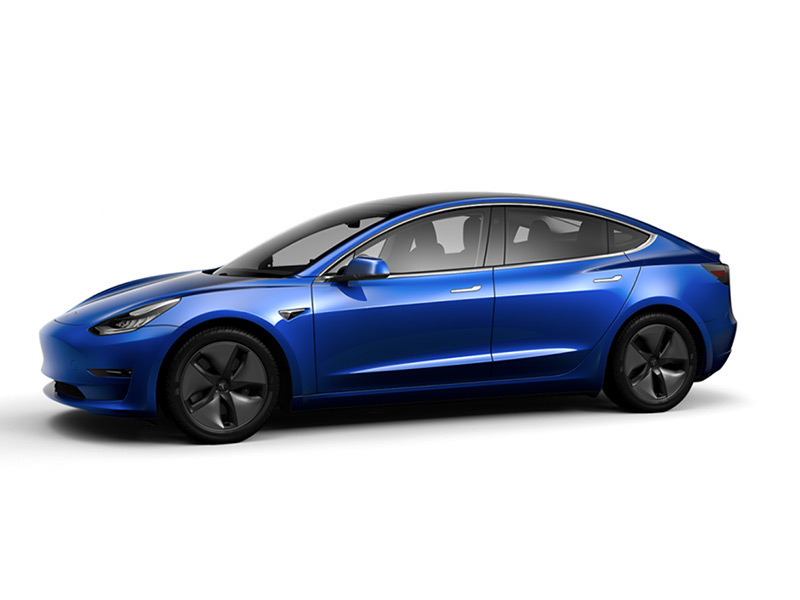 SolarCity is owned by Tesla and could soon offer electric vehicle (EV) chargers alongside its other services, for instance. Vivint Solar has partnered with Mercedes Benz to offer energy storage services and ChargePoint to offer its customers EV chargers. Its parent company Vivint offers security systems and home automation systems that it can also offer to Vivint Solar customers. Sunrun offers its BrightBox energy storage system which uses LG batteries. 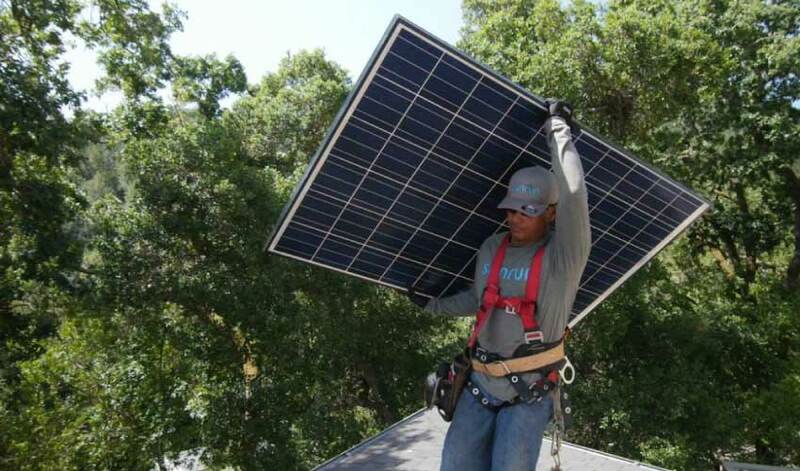 SolarCity is the nation’s largest residential and commercial solar installer. It’s installed solar power on more than 300,000 homes across the US as of 2017. It offers all four options for financing though not all options are available in each state it serves due to state regulations. Its leases and PPAs carry 20-year terms. SolarCity’s loans carry 10 or 20-year terms. Article 'Solar Energy Sees Eye-Popping Price Drops'. 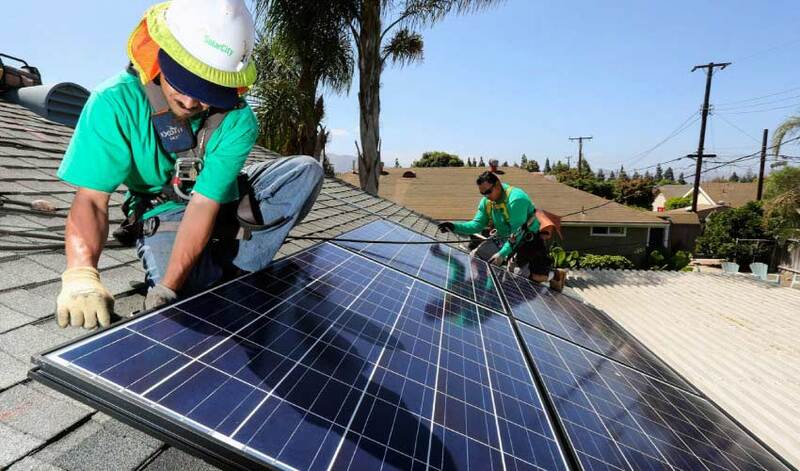 No matter the financing option SolarCity customers choose it offers system monitoring, energy production guarantees and a roof and system warranty. 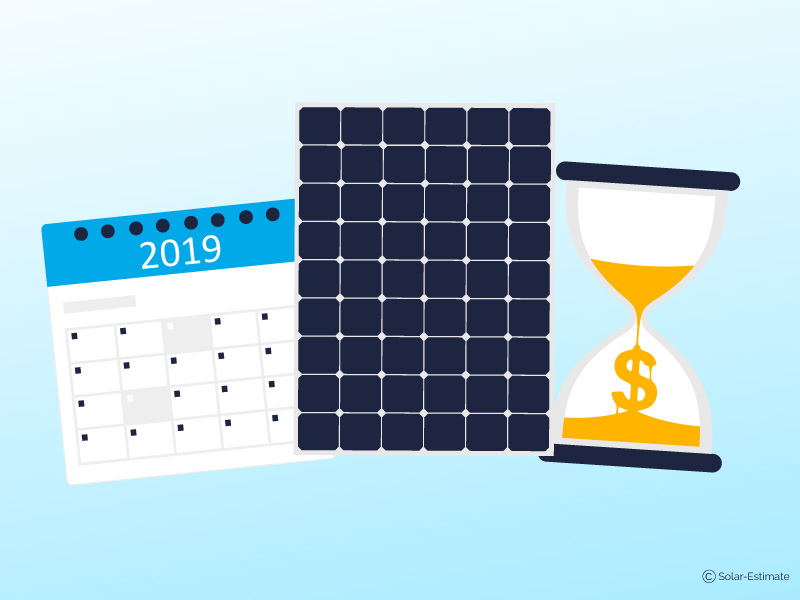 Its solar leases and PPAs include annual cost increases designed to keep the cost of power from the systems lower than the cost increases from the utility. 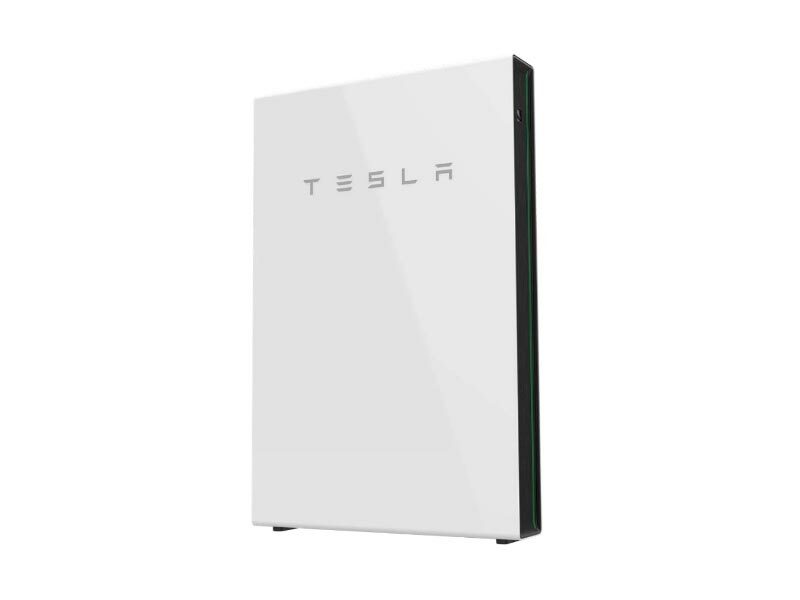 Beyond rooftop solar panel systems, it offers the Tesla Powerwall energy storage system, which uses it and Panasonic’s battery technology—the same that’s being used in Tesla’s EVs. The company also uses solar panels and cells made by Panasonic, they boast some of the highest efficiency levels and will increasingly be produced at the company’s gigafactory in Buffalo, NY. 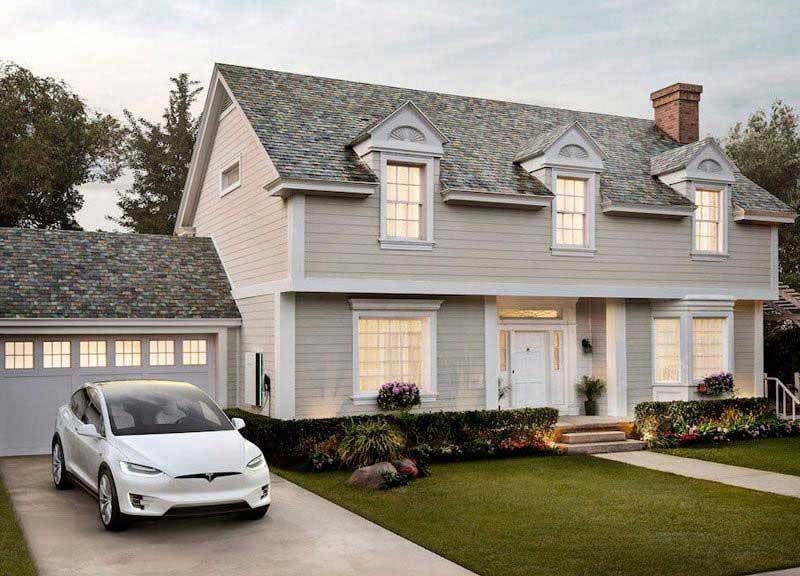 At the gigafactory Tesla and Panasonic also will produce solar cells for the Solar Roof product, which promises to replace traditional roofing tiles—in a variety of styles—with photovoltaic tiles that look exactly like regular roofing tiles. That system is being rolled out first in California and then SolarCity’s other markets as production ramps up. SolarCity has been at the forefront of arranging financing deals to fund its expansion. It’s gained hundreds of millions of dollars in tax equity funding, as wells as debt-based funds and has securitized existing solar installations into bonds to finance even more solar rooftops. SolarCity operates in 22 states as of October 2017: Arizona, California, Colorado, Connecticut, Delaware, Florida, Hawaii, Maryland, Massachusetts, Nevada, New Hampshire, New Jersey, New Mexico, New York, Oregon, Pennsylvania, Rhode Island, South Carolina, Texas, Utah, Vermont, Virginia and Washington, DC. Reviews at Solar Reviews: SolarCity has received 103 reviews and received an average of 2.43 stars out of 5. Vivint Solar is the newest entrant among the US’ biggest solar installers but its built its portfolio of solar rooftops quickly and aggressively. As of August 2017, it had installed over 100,000 residential solar rooftops across the country. 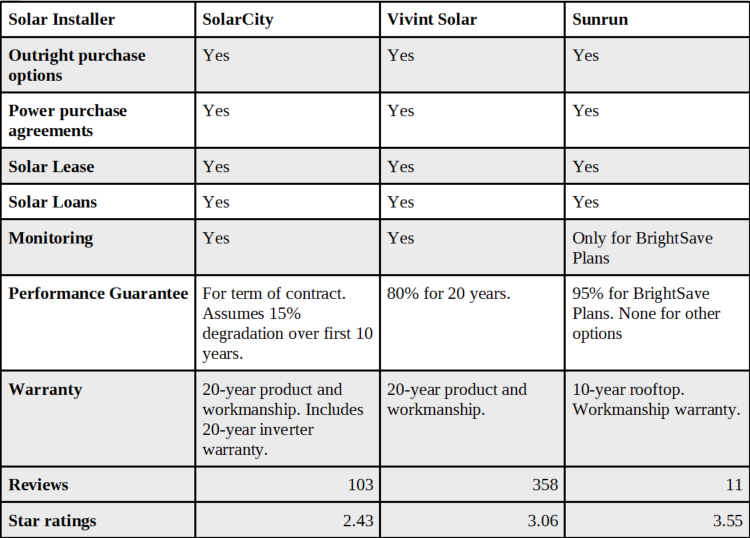 It offers all four options for solar financing. It uses microinverters on its panels and across all of its financing options it offers system monitoring, a power production guarantee and warranty. 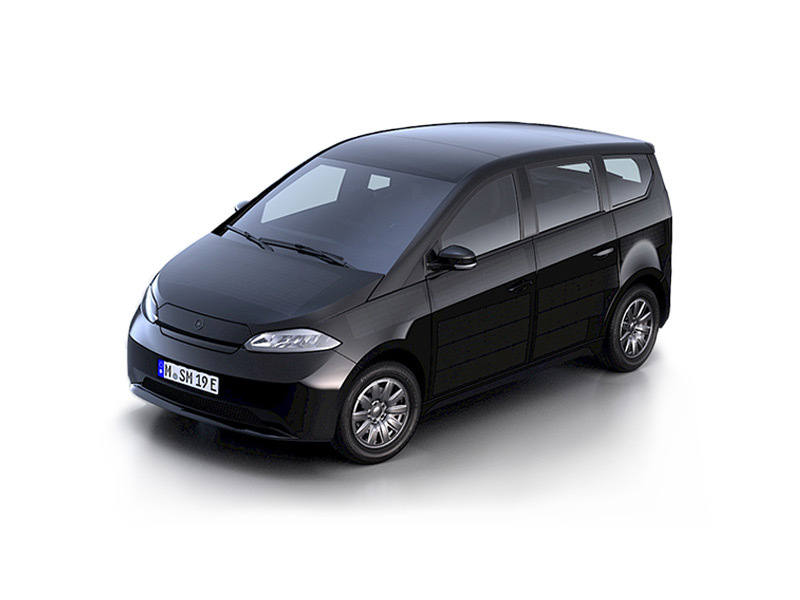 It also offers maintenance options for each of its financing options. 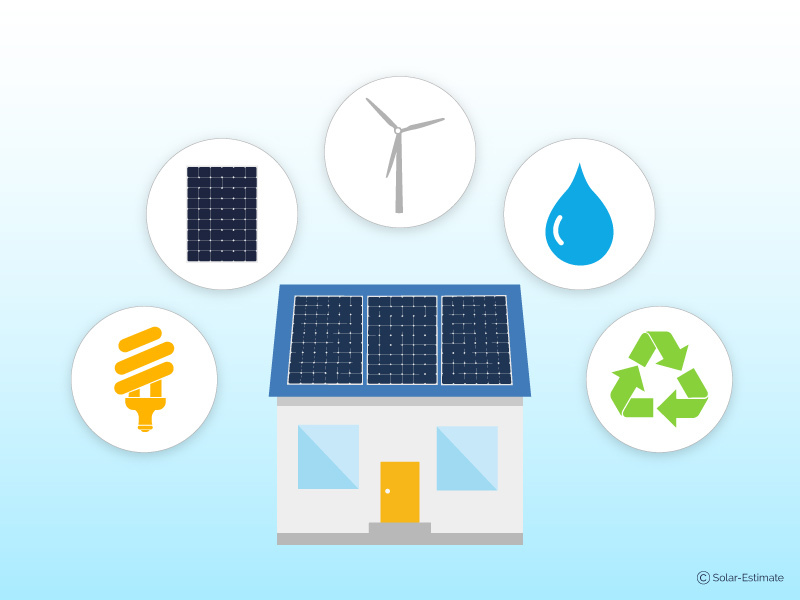 Thanks to its partnerships, Vivint Solar can offer the most home services to its customers: energy storage, EV chargers and home automation and security services. Accredited to Vivint Solar. Article 'Vivint Solar Moves Into the Commercial and Industrial Solar Market With $150M'. With Vivint as its parent company, the solar installer has an existing customer base it can offer its solar and associated services to. The company has raised hundreds of millions of dollars in the last few years and is owned by the Blackstone Group, giving it strong financial backing for raising funds. In 2015 it was being sold to SunEdison for $1.2 billion, but SunEdison went bankrupt shortly after making the deal. The company quickly and rapidly bounced back from that announcing multiple new sources of funding shortly after withdrawing from the sale to SunEdison. Vivint Solar operates in 20 states as of October 2017: Arizona, California, Colorado, Connecticut, Florida, Hawaii, Maryland, Massachusetts, Nevada, New Hampshire, New Jersey, New Mexico, New York, Pennsylvania, Rhode Island, South Carolina, Texas, Utah, Vermont and Virginia. 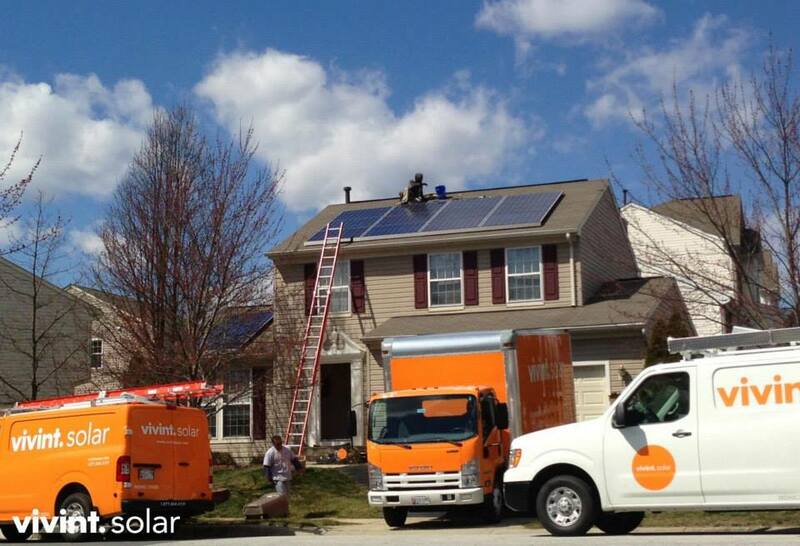 Reviews at Solar Reviews: Vivint Solar has received 358 reviews and received an average of 3.06 stars out of 5. Sunrun has over 100,000 solar rooftop customers as of 2017. Like the other companies, it offers multiple financing options, outright purchases and loans, power-purchase agreements, leases and a pre-paid option. The company’s power-purchase agreement and lease is called BrightSave Monthly, customers are enrolled in one or the other, depending on state requirements. It offers BrightSave Prepaid, under which customers prepay for the system but still receive the benefits of a solar lease or power-purchase agreement. BrightBuy customers purchase the system outright and BrightAdvantage is its loan offering. The power-purchase agreements, leases and prepaid options carry 20-year terms. They also carry production guarantees, monitoring and maintenance. Sunrun customers who choose to buy the system outright or choose a loan don’t get those benefits. Sunrun also offers its BrightBox energy storage system, which uses LG batteries to provide energy storage. The company also recently partnered with Comcast as one of its marketing partners, complimenting Comcast’s home automation and security system services. It’s rolling that campaign out in 2017 to a number of states. Like SolarCity, Sunrun has amassed funding from a variety of sources. It issued its first securities in 2015. It also said it’s installed over 1,027 megawatts of solar comprising $3.2 billion in equipment. Sunrun operates in 22 states as of October 2017: Arizona, California, Colorado, Connecticut, Delaware, Florida, Hawaii, Maryland, Massachusetts, Nevada, New Hampshire, New Jersey, New Mexico, New York, Oregon, Pennsylvania, Rhode Island, South Carolina, Texas, Utah, Vermont, Washington, DC, and Wisconsin. Reviews at Solar Reviews: Sunrun has 11 reviews and has received an average of 3.55 stars out of 5. These are just three of your potential options in many states. If you don’t live in one of the states where one of these three solar companies offer services you can find other solar installers and get quotes from them using tools like those offered at Solar Reviews. You can also choose other installers even if you live in states where these three offer services. 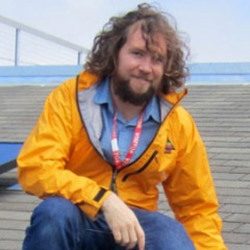 Chris Meehan is a freelance writer for Solar-Estimate. With more than a decade of professional writing experience, Chris focuses on sustainability, renewable energy and outdoor adventure articles.